Welcome to our site. 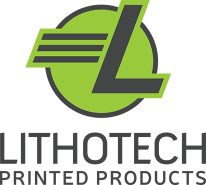 Lithotech Printed Products has been working with companies in the Greater Houston area and nationally for over 25 years, providing affordable printing and promotional items that bring awareness to your business. Contact us to discuss how we can help you create marketing materials that get results. Our marketing experts can help you maximize your marketing dollars and ensure your business gets noticed. We can create everything you need from brochures, direct mail pieces, and point-of-purchase displays that fits your budget. Our marketing experts can help you maximize your marketing dollars and ensure your business gets noticed.  We can upgrade your business image with impressive designs for business cards, letterhead, envelopes, purchase orders, invoices, and other forms. In addition, we can produce medical, technical, and custom forms for specific uses.